- It is recommended to include a Remote FortiDDoS Security Profile Analysis Service with each FortiDDoS appliance. The service SKU is FP-10-90013-803-02-01, see below. FortiDDoS starts working “out-of-the-box” while its automated learning tools create a baseline of your application traffic patterns. Whether you use default or learned thresholds, FortiDDoS automatically defends you from DDoS attacks, saving your team hours configuring options, tuning profiles, analyzing reports or waiting for signature updates. 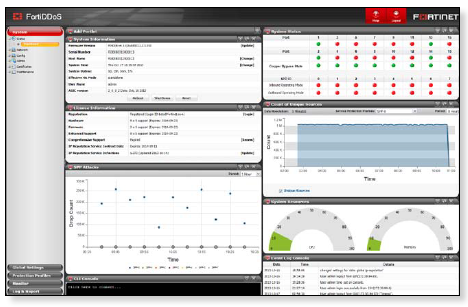 Included real-time reporting and dashboards give you the tools you need to review attacks and threats to your services. You can run reports as you need them or schedule them to be delivered to you on a regular basis. 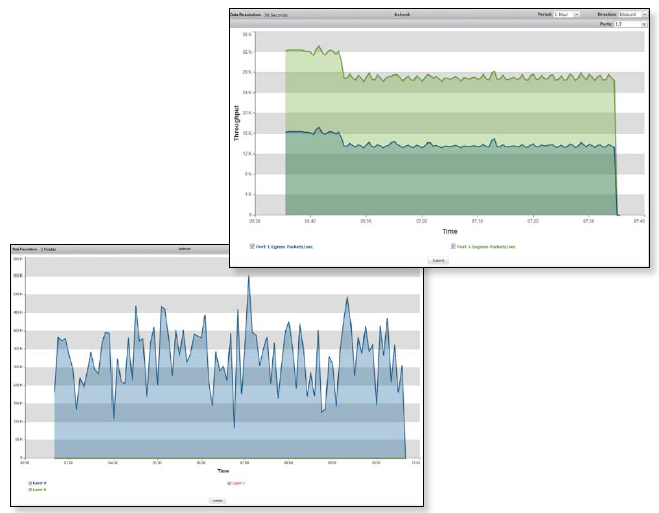 Dashboards allow you to view and understand attack trends in an easy-to-use single screen layout. Whether it’s general status reporting or in-depth granular attack analysis, FortiDDoS provides detailed information on service level attacks and mitigation responses for specific events or over periods of time. The Service provides the Customer with a recommendation for a service protection profile according to Fortinet¹s best practices. The service is delivered remotely and covers an individual appliance or two units operating in asymmetric pair mode. The service is fulfilled using a FortiCare Service Contract as such Terms & Conditions apply.